You and your loved ones will never run out of fun activities and amenities to try at the top family timeshare resorts in the industry! Browse the advertisements available on SellMyTimeshareNow.com and find the perfect timeshare property for all of your future family vacations! Just like individuals have different vacationing needs, families do, as well! Luckily, there are so many family friendly vacation resorts out there to make your next timeshare purchase worthwhile! Brands such as Marriott, Disney Vacation Club, and Wyndham have properties around the world well known for their family-friendly features. On-site amenities like playgrounds, kids' pools, waterparks, lazy rivers, game rooms, direct beach access, age-appropriate activities, speciality entertainment, and sports courts can often be found on these properties. 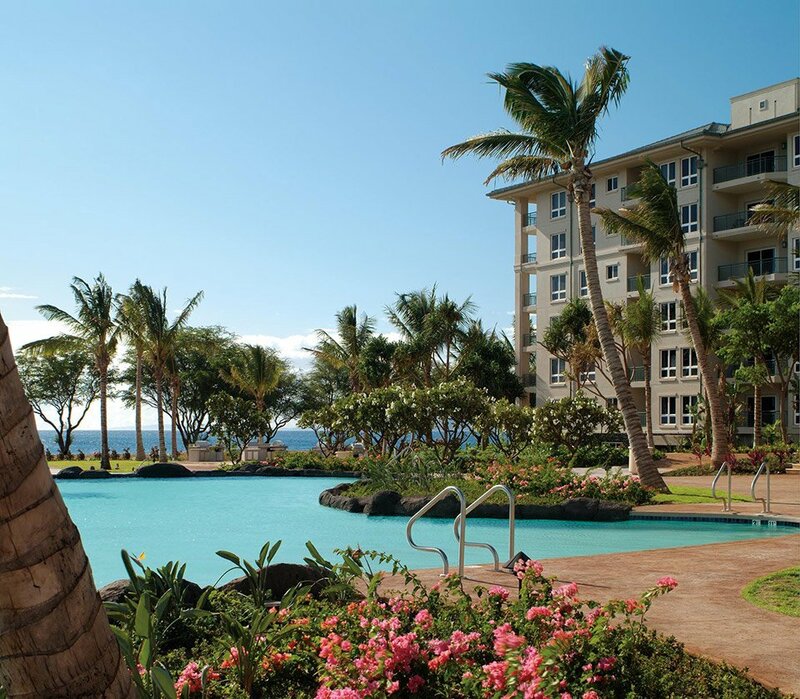 These timeshares are also usually located in some of the most popular vacation destinations, which means you can be close to a number of theme parks, beaches, lakes, museums, mountains, parks, restaurants, shops, and more. An additional benefit of these kids resorts is that they're designed for more than just kids! Parents will find these family fun resorts have many of the features they love most like on-site bars, spas, shopping centers, and golf courses. Some resorts may even have adult-only pools and lounges to spend some quiet time as a couple or with friends while the little ones enjoy time at the on-site Kids' Club. For those who have been interested in purchasing or renting a timeshare at preferred family resorts around the world, the secondary market makes your dreams achievable! SellMyTimeshareNow.com has a vast inventory resorts advertised by motivated owners looking to sell or rent! Simply search and filter your results to match the amenities, accommodations, and destinations that interest you most! Fortunately, many timeshares are designed with families in mind so there are plenty to choose from! One of the best ways to narrow in on your next potential purchase is by looking at the family friendly on-site amenities that interest you and choosing a destination that allows you to explore together! One of the best parts about staying at family vacation resorts is that they often have rentals available for their guests to make getting to, from, and around vacation less stressful. Strollers, baby cribs, beach towels, and other similar items can usually be rented for free or at an affordable rate so you have to bring less with you. Many of these family friendly timeshares offer kids or teens clubs that have different forms of entertainment, such as crafts and games. These clubs are a great way for your children to make friends with others close in age, try out activities they never have before, and make fantastic vacation memories! Once you purchase a timeshare resale or rental at one of these premier kid friendly resorts, you'll spend your days planning out some of the most memorable experiences for all of your loved ones—both on and off-site! Already Own a Kid Friendly Resorts Timeshare?